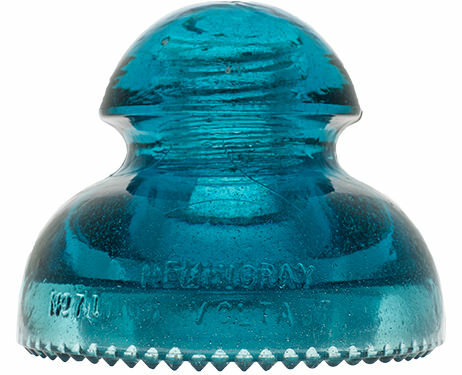 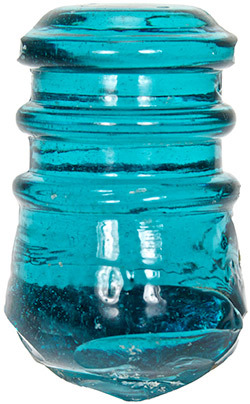 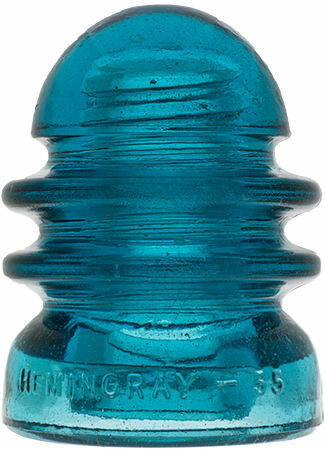 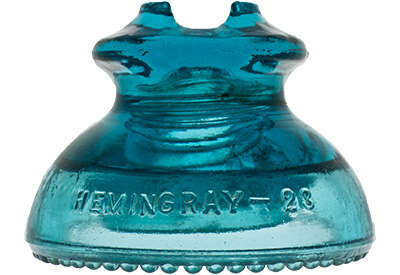 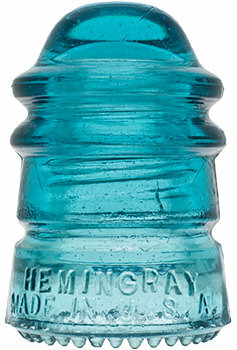 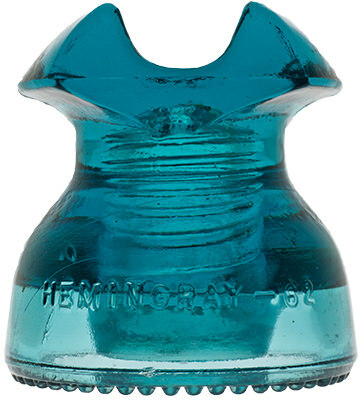 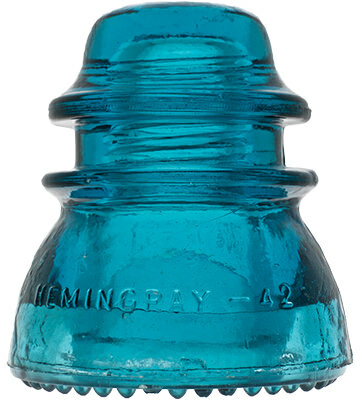 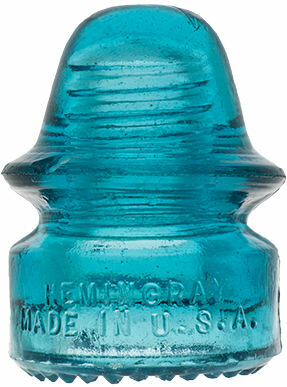 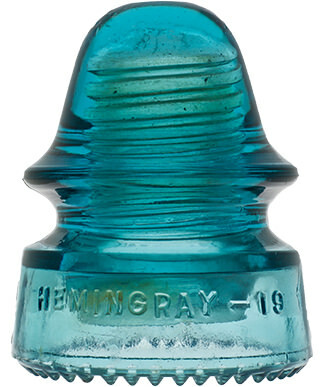 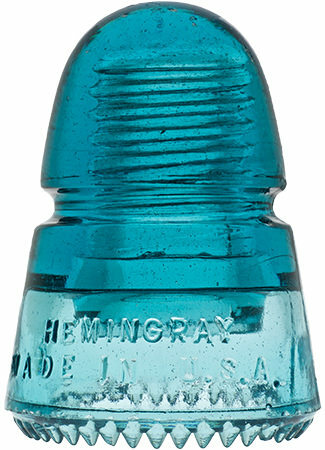 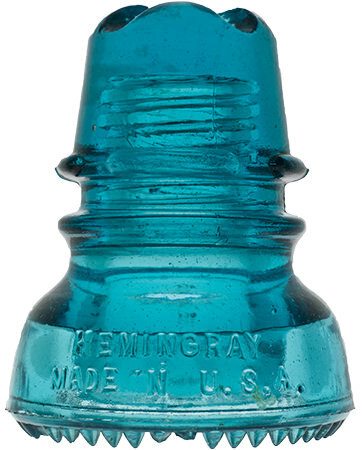 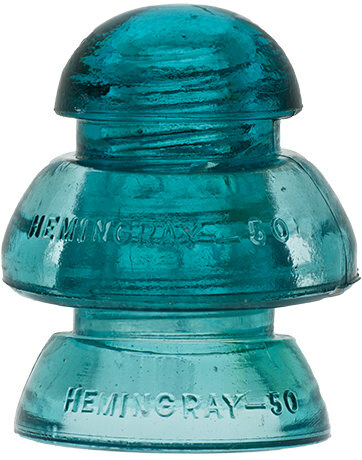 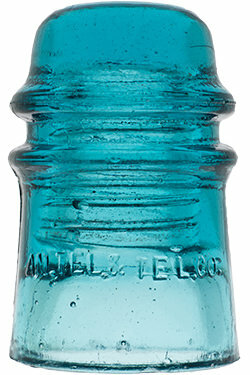 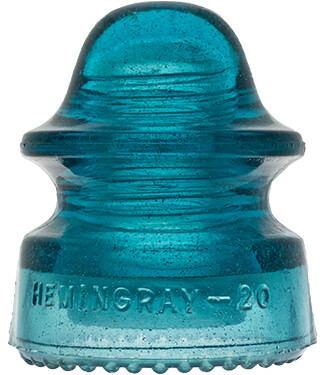 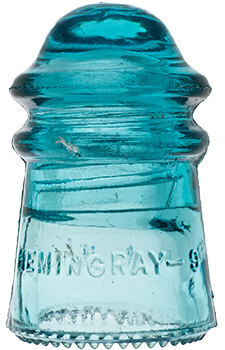 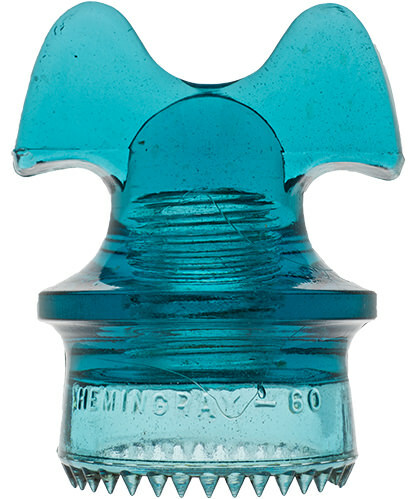 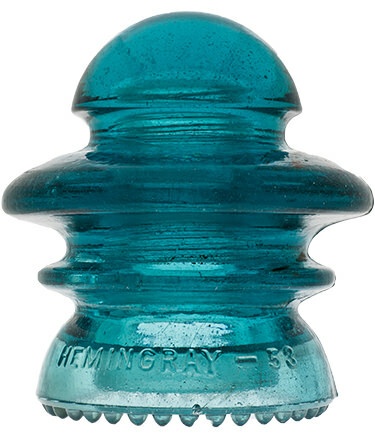 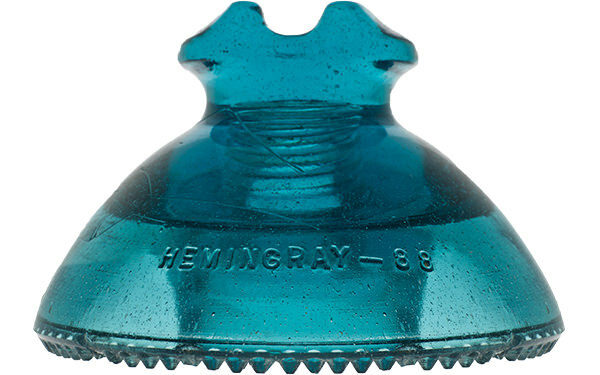 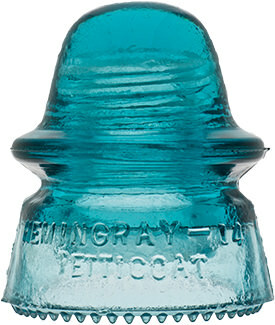 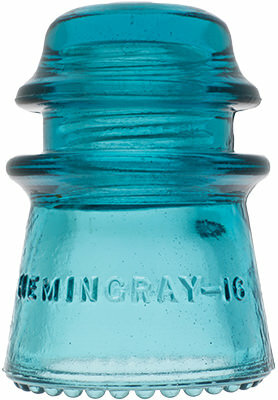 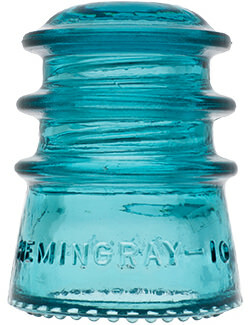 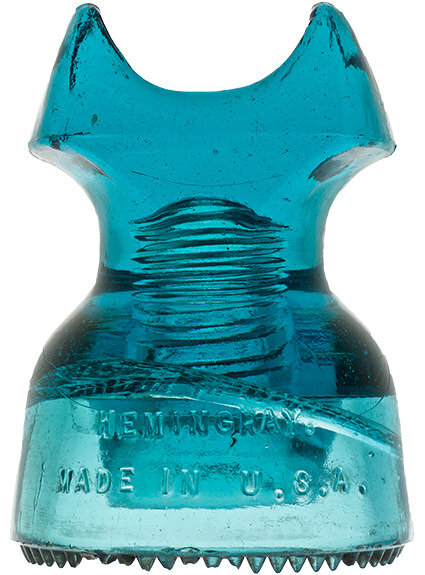 Be sure to also see the article on Hemingray Blue for more info. 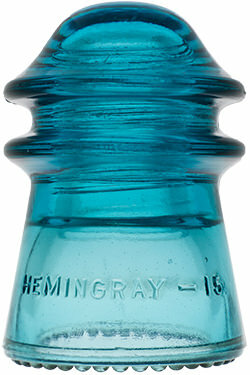 On Hemingray Blue glass. 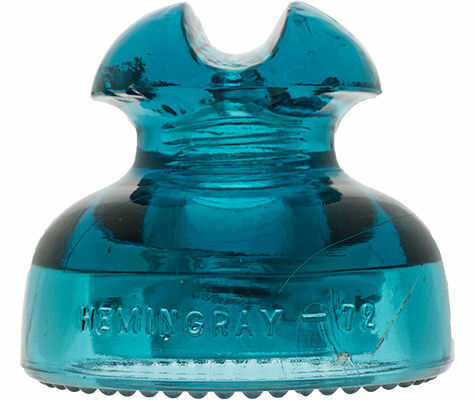 (FS) HEMINGRAY-18 (RS) MADE IN U.S.A.
(FS) HEMINGRAY-21 (RS) MADE IN U.S.A.
(FS) HEMINGRAY-21 (Y embossed over Y laying on its side) (RS) MADE IN U.S.A.
(FS) HEMINGRAY-21 (Y is laying on its side) (RS) MADE IN U.S.A.
(DO) 1 (FS) HEMINGRAY-42 (RS) MADE IN U.S.A.
(FS) HEMIGRAY-42 (Note spelling) (RS) MADE IN U.S.A.
(FS) HEMINGRA -42 (Note spelling) (RS) MADE IN U.S.A.
(FS) HEMINGRAY 42 (No dash) (RS) MADE IN U.S.A.
(FS) HEMINGRAY-42/(Blotted out embossing) (RS) MADE IN U.S.A.
(FS) HEMINGRAY-42 (2 is backwards) (RS) MADE IN U.S.A.
(FS) HEMINGRAY-42 (2 is backwards number) (RS) MADE IN U.S.A.
(FS) HEMINGRAY=42 (Note =) (RS) MADE IN U.S.A.
(FS) HEMINGRAY-14 (RS) MADE IN U.S.A.
(FS) HEMINGRAY 20 (No dash) (RS) MADE IN U.S.A.
(FS) HEMINGRAY-20/(42 blotted out) (RS) MADE IN U.S.A.
(FS) HEMINGRAY-53 (RS) MADE IN U.S.A.
(FS) HEMINGRAY-60 (RS) MADE IN U.S.A.
(FS) HEMINGRAY/NO 71 HIGH VOLTAGE (RS) PATENT MAY 2 1893/MADE IN U.S.A.
(FS) HEMINGRAY/NO 71 HIGH VOLTAGE (RS) PATENTED MAY 2 1893/MADE IN U.S.A.
(FS) HEMINGRAY/NO 71 HIGH VOLTAGE/(Blot out under 71) (RS) PATENT MAY 2 1893/MADE IN U.S.A.
(FS) HEMINGRAY/NO 71 HIGH VOLTAGE/(Blot out under 71) (RS) PATENTED MAY 2 1893/MADE IN U.S.A.
(FB) HEMINGRAY/107 (R-Below wire groove) MADE IN/U.S.A. 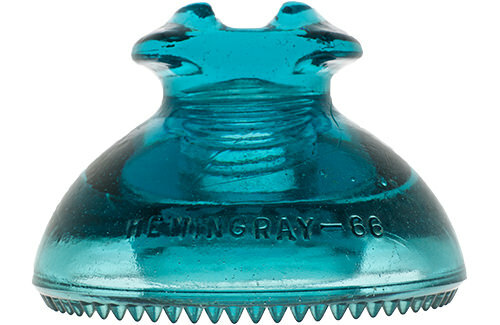 (FA) 103 (FB) HEMINGRAY (R-Below wire groove) MADE IN U.S.A.